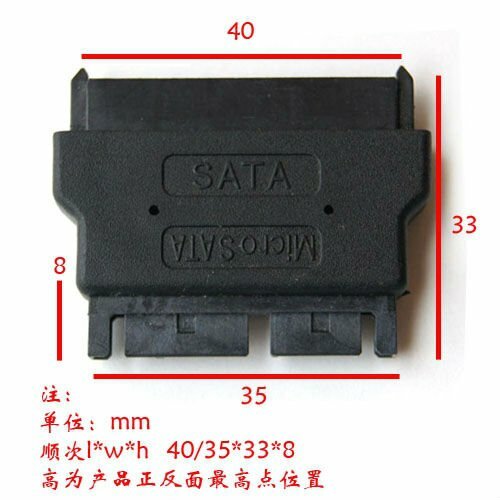 The SATA driver to Micro SATA adapter has a SATA 22 pin female socket and 16 pin Micro SATA male plug. 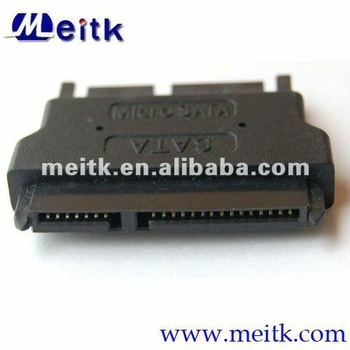 It is used to adapt micro SATA power and data to a SATA drive. 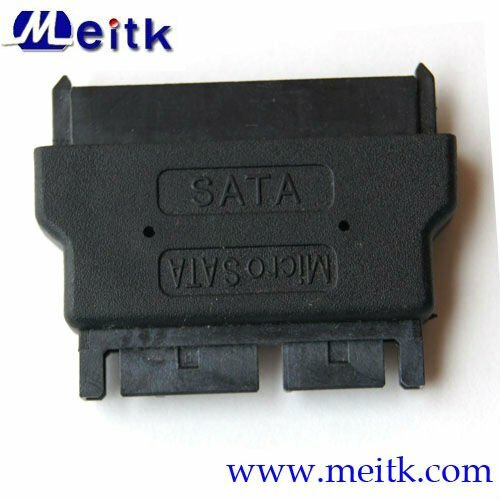 The unit has a control power IC in converter that will convert a 3.3V power source to 5V that is required to operate the SATA 2.5"/3.5" drives. 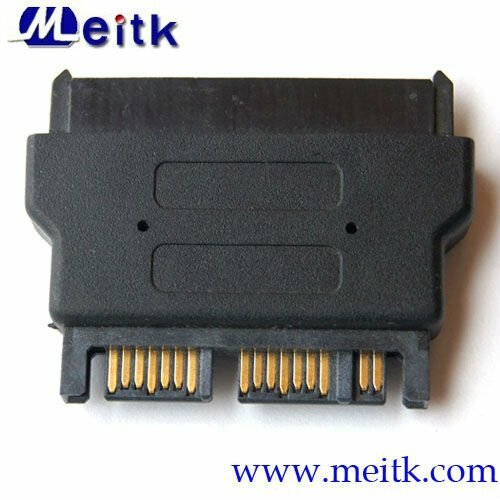 This adapter can be used to power up your 2.5/3.5 inch SATA 5V SSD or HDD drive from a 16 pin micro SATA female receptacle with a DATA signal and a 3.3V power source.